Can be used for patients weighing 4.4 lbs and up. Shortwave Diathermy & Accessories can be found in our extensive online collection of products from globally recognized and trusted brands, including Conmed. 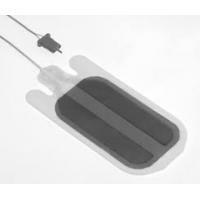 An excellent option to consider is the Surfit Diathermy Pads With Cables and REM Covers, 100/cs.